Check out this Classic! Clean Carproof! 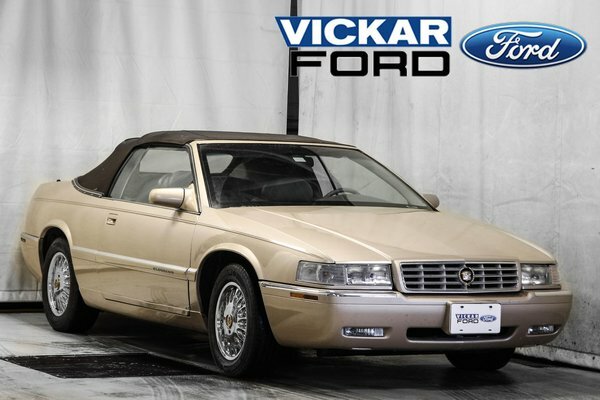 Originally from the US this 1995 Cadillac Eldorado Convertible 2dr Touring edition only has 79000 Original Miles. Everything is in working order including Air, Power Convertible Top, Power Windows, Trip Computer, Power seat, Power Trunk. Vehicle has No Body Rust. Comes with the the renowned NorthStar V8 and Full Leather Seating. 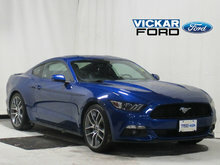 Only at Vickar Ford 2000 Main Street. 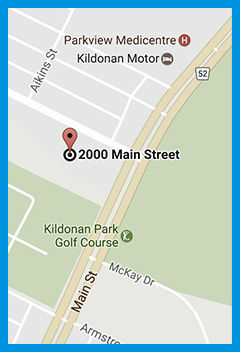 Come by today for a no-obligation Test Drive and be entered in to win a Free Car!